Janée and her husband Shawn live in beautiful Santa Cruz and enjoy the beach lifestyle. Their daughters Brianne and Maddie played soccer at Loyola Marymount University in LA with degrees in communication and political science. When she has free time, Janée enjoys spending time with her family, traveling, mountain biking through the redwoods, or surfing the many amazing surf spots in Santa Cruz. Janée has been a top producer in real estate for over 20 years and co-founded Claremont Properties in Los Gatos. 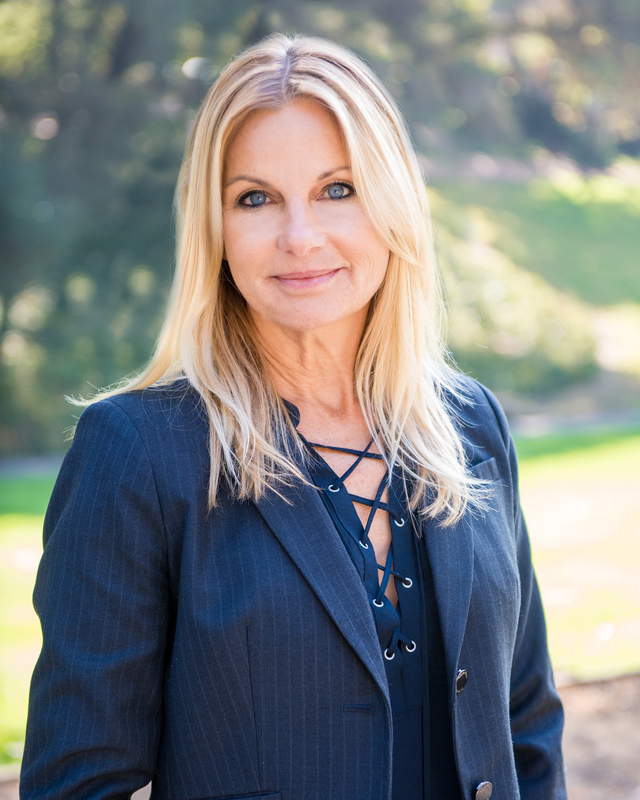 Her expertise in the local real estate markets of the South Bay reflects a special knowledge of Los Gatos, Saratoga, Willow Glen, Campbell, and Santa Cruz. Focusing on market trends and pricing, her approach to evaluating investments and preparing a property has been paying off for her happy clients. She never overlooks the "little things" that make a big difference in home values. She has a proven record of obtaining premium selling prices for her clients and is well respected by her colleagues. Whether working with her high-profile sports clients or first-time home buyers, Janée always goes above and beyond to make her clients happy and at ease during the home buying and selling process.